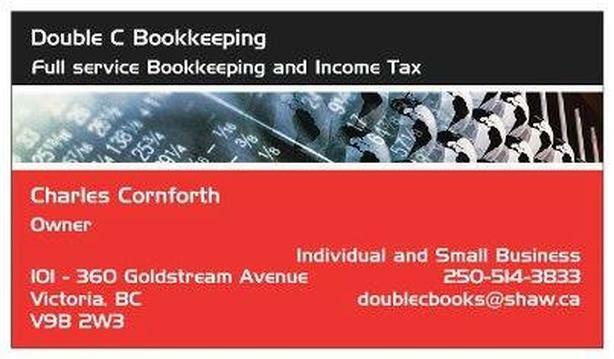 I provide full monthly bookkeeping services including payroll, receiver general, GST and PST, accounts payable and receivable, and monthly bank reconciliations. I complete T4's and ROE's as required along with anything else my client needs. I am registered with CRA as an income tax E Filer and do all types of income tax including personal, sole proprietor, and corporate.